Friends of Rugby is a 501(c)3. It was established to assist with the financial needs of students and their families. Money that has been gifted to this cause has gone to providing food, clothing, covering medical bills, haircuts, the purchase of mattresses/blankets/pillows, and covering utility bills to name a few. Should you prefer other methods please follow the links below. Remember a graduate, a teacher, a class, your friends, a business or yourself. 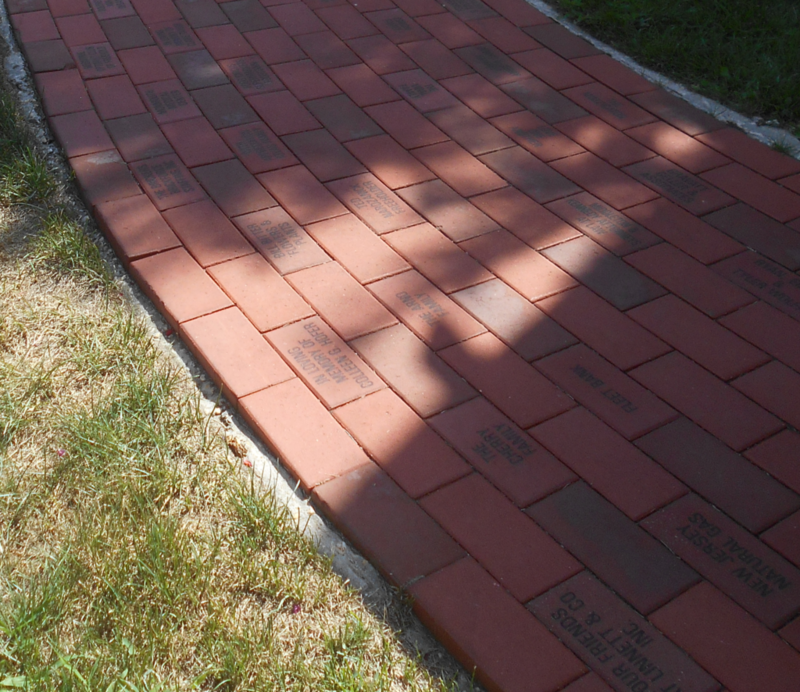 Seal your legacy in the brick pathway with our Buy-A-Brick program. Located on the way to the koi pond. All proceeds from the program, which was established in 1998, go directly to assisting the students with extraordinary, personal or family needs. Amazon will donate .5% of your Amazon purchase to The Rugby School at Woodfield. You don’t have to spend any extra money and you can still have access to your Amazon and Amazon Prime account. 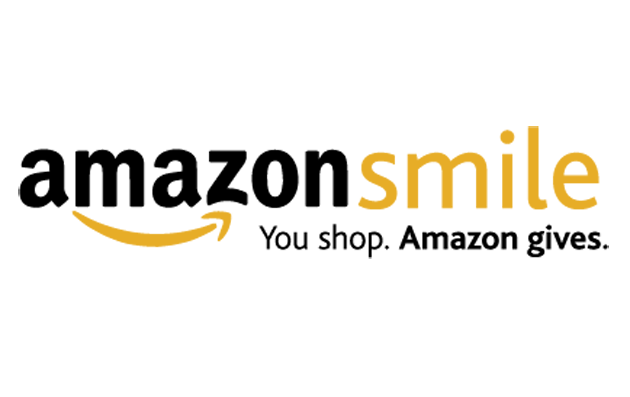 Simply log onto AmazonSmile now and search for Friends of Rugby Inc. as your charitable organization.